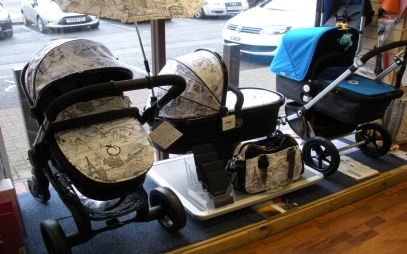 Quality Cots, Buggies and Prams in Wakefield - Baby shopping for dummies ....and so much more!! Established since 1996, and developed as a leading independent retailer for a comprehensive range of Baby Goods from Prams and Pushchairs, Baby Clothes and Accessories to Nursery Furniture and Cots in Wakefield. 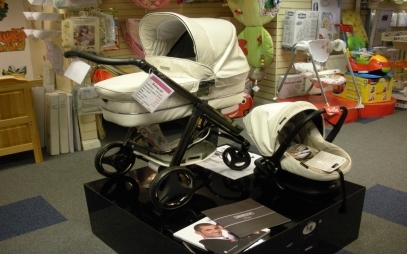 At The Baby Room we pride ourselves in having the specialist knowledge and experience to help you purchase the right products to suit your baby’s needs, your lifestyle and your budget. Our staff are fully trained to give you friendly and professional advice on all our products, especially helpful to first time parents who are sometimes overwhelmed by the amount of equipment needed, and also more experienced parents who are looking for the latest items available. 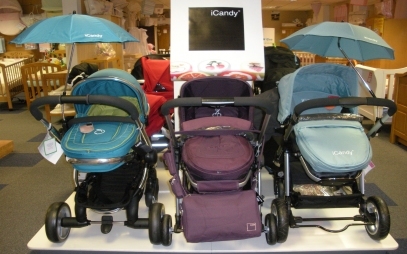 and many more including Izziwotnot, Maxi-Cosi, BabyStyle, Graco, Maclaren, Baby Jogger, Britax, Cosatto, Out’n’About, Phil & Teds, Tomy, Quinny, Kidsmill, Chicco, Boori, etc. We are situated just 5 minutes from the centre of Leeds and we have our own FREE and easy access parking right outside the shopfront for your convenience. Late night appointments available by arrangement - phone or email us at thebabyroomleeds@gmail.com to arrange a time. 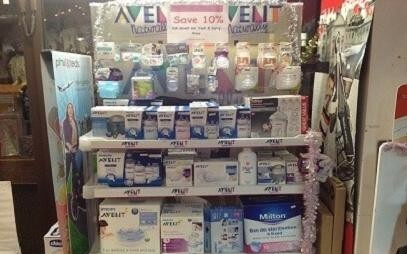 We stock a wide range of quality brands, including Izziwotnot, Maxi-Cosi, BabyStyle, Graco, Maclaren, Baby Jogger, Britax, Cosatto, Outâ€™nâ€™About, Phil & Teds, Tomy, Quinny, Kidsmill, Chicco, Boori, iCandy, Bugaboo, Bebecar, Silver Cross, Kiddy, Uppa Baby, Joolz, etc. 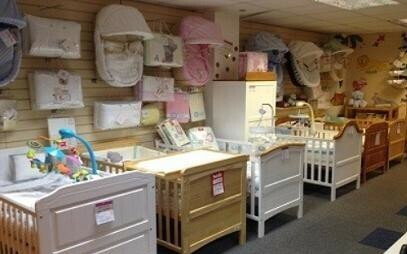 We have all your baby's needs under one roof with a wide range of bedroom and nursery furniture including cabinets, wardrobes, dressers, changing units, cots, cot beds, moses baskets, newborn cribs, bedding, etc. 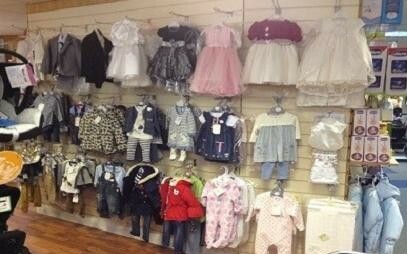 At The Baby Room in Leeds we stock a wide range of baby clothes in all styles and sizes from newborn to toddlers. 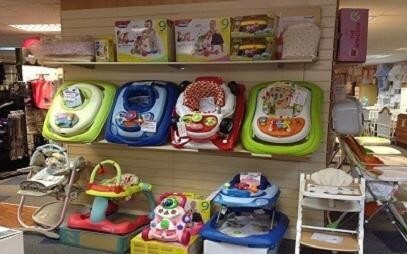 We stock a wide range of clothing including day and nightwear, outdoor clothing, christening gowns, baby grows, bibs, etc. We stock a wide range of high chairs, walkers and bouncers to suit babies of all ages. We provide an expert pram and car seat repair and maintenance services including car seat assessment and fitting advice. 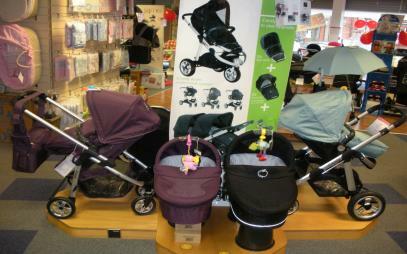 We are your leading supplier of prams and buggies in leads and stock a wide range of high quality brands. We stock a large selection of car seats and booster seats to suit your childs requirements. 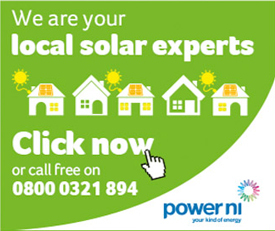 We provide FREE expert advice when it comes to choosing the right product to suit yours and your childs needs. We also provide a full car seat fitting service, making sure your baby is safe in your car. I have purchased many things over the years from this store. Wonderful customer service, knowledgeable staff and great manager. 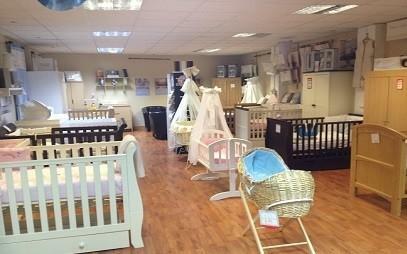 If your looking for a one stop shop then Baby Room is the one to go for, for all your baby needs.